Not all of us are able to have the big, lush backyard that we’ve always wanted. Sometimes we have to settle with our apartments and small-yarded city home. Don’t let those limitations stop you from cultivating the best garden you can! 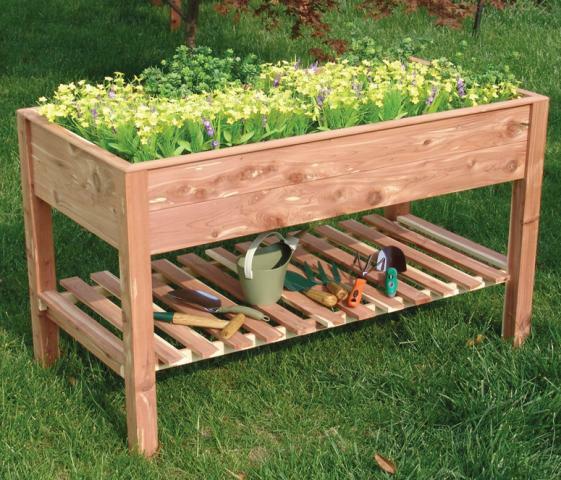 Here are some great tips for gardening in small spaces.